Founded in 2008 – for mainly providing consulting and training solutions, iAcharya grew up very fast to become a solar power system integrator in 2013. 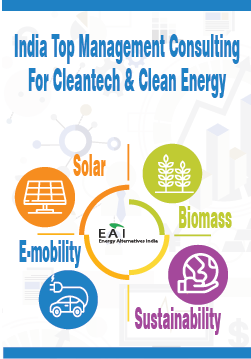 Now, they are one of the leading EPC player in TamilNadu for residential and Government rooftop solar projects. iAcharya’s consulting division has consulted for over 820 MW of solar power projects with IPPs, Government bodies and other institutions. With respect to training, iAcharya has trained over 3000 people in Solar PV installations. They are the authorized partners of National Institute of Solar Energy (NISE)’s Suryamitra program for solar skill development. What are the key products and solutions iAcharya provides to the Indian solar sector? iAcharya is an end-to-end solar solutions provider as one of the leading EPCs in TamilNadu. We started as a small consulting and training division and that’s where our core strengths lie in. Under consulting, we provide feasibility studies, forecasting models, owner’s engineer services etc. We are also distributors of several quality solar components. We work with over 30 dealers in 6 major states like TamilNadu, AP, Karnataka, Kerala and Maharashtra. Which are the key end user segments for your products and solutions? As an EPC, our primary end user segment is the residential sector. The TN Govt has recently come up with a new regulation that large residential complexes should put up rooftop solar power plants mandatorily. We are leveraging this opportunity to the fullest. We already hold over 20% market share in this sector in TN. We also have done several Government rooftop projects and Industrial and Commercial rooftop projects. What are the highlights and USPs of your products and solutions? Our unparalleled design expertise is our key highlight. Our ‘no compromise on quality’ policy has enabled us to scale up significantly. When it comes to trading products, we choose only high quality products. 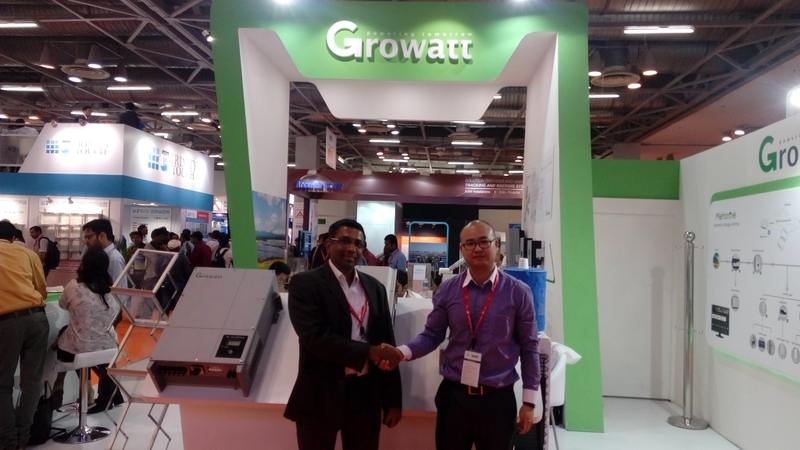 We trade some of the best products in the industry – Vikram, Waaree, Growatt etc. Any future products and solutions you are coming up with for the Indian market? We are going to start a joint SKD manufacturing division to make string inverters – along with Growatt, nearby Chennai. We are also working on developing forecasting models for solar and wind power plants. We will be doing this by tying up with a US firm for weather models. Forecasting of power generation is going to become mandatory in India, very soon. Our model will be one of the first-of-its-kind solution for this. 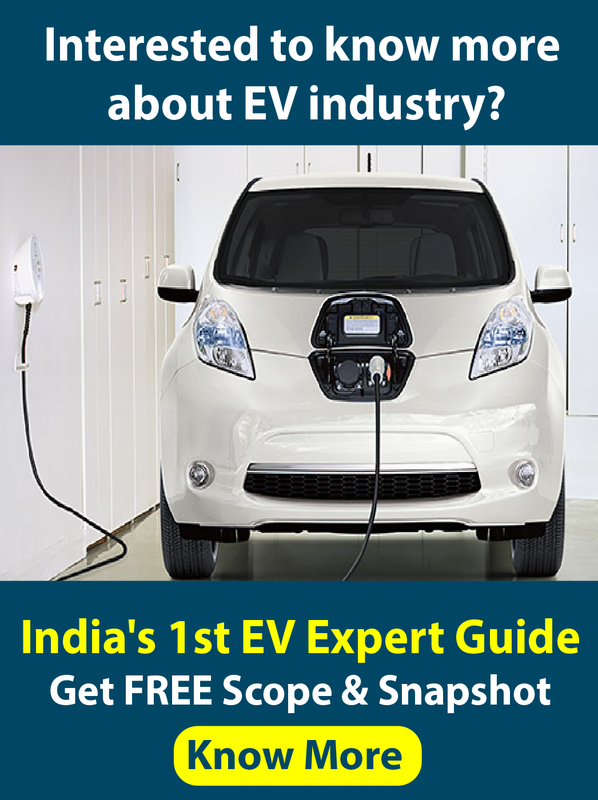 What are the key learnings you have had from the Indian solar energy sector so far? For an EPC, strength comes from design expertise and having strong internal training procedures ensures you to be competitive in the market. Good partnerships are very critical. It is important to partner with growing companies when it comes to trading. What, according to you, are the key challenges faced by the Indian Solar market? Indian Government needs to be more proactive when it comes to local manufacturing. It has to provide more subsidies and incentives to make the products made in India, cost-competitive with other nations like China. There are no benchmarks available for local procurement, right now. This is serious challenge for Indian Solar sector. Also, getting several Govt approvals before and after installing rooftop solar power plants have to be made easy in order to accelerate the growth in the rooftop segment.